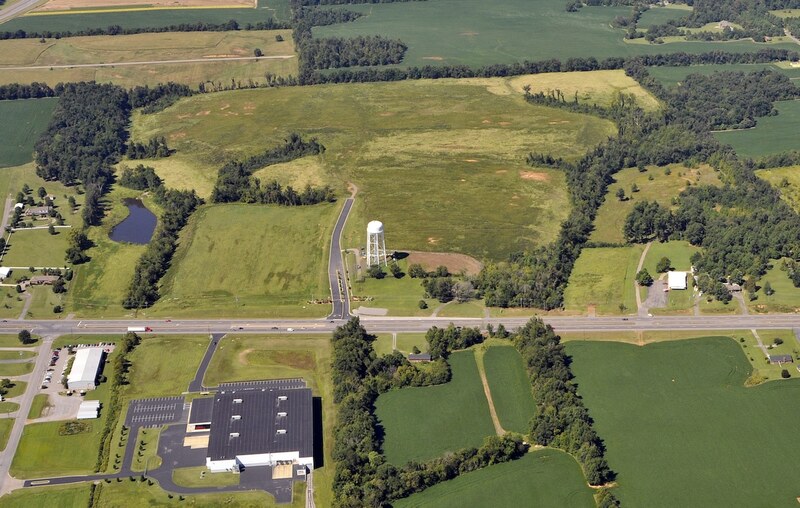 Murray Calloway County Economic Development Corporation - Bacon Farmer Workman Engineering & Testing Inc.
Bacon Farmer Workman Engineering & Testing, Inc. provided the Master Plan for this 140-acre site (Young-Gantt Property) located in Calloway County, Kentucky. The Master Landscape Plan utilized a “terraced” type design using a preliminary grading plan prepared by TVA as a guide. The plan gave major consideration to the view along U.S. Highway 641 and a prominent Brick Wall entry feature was developed with a roadway boulevard on the entry road to U.S. Highway 641. The plan also indicated development of a lake, paved walking trails, and pavilion with parking.